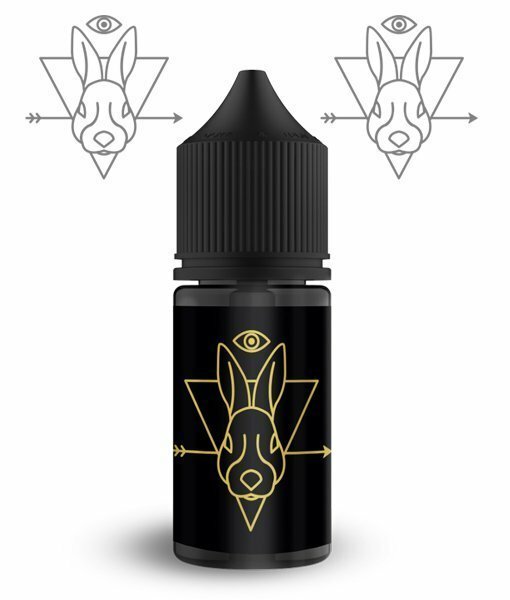 DRS Gold Rabbit. 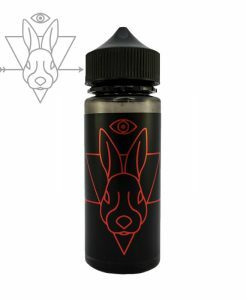 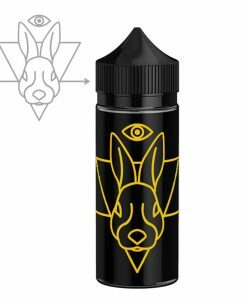 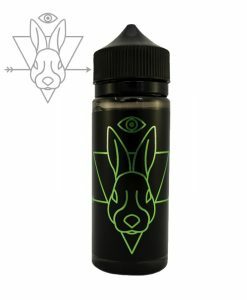 The gold rabbit is the newest flavour from the Dead Rabbit Society. 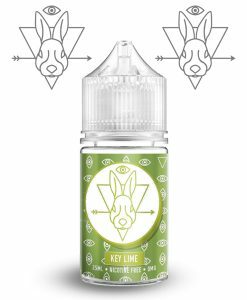 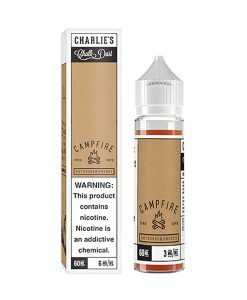 A punchy peach and passion fruit flavour that’ll leave you craving more!